The Personal Convenience Services make life just that little bit easier. No longer will you have to queue at the car wash or waste your free Saturday afternoon getting your shoes repaired or taking clothes to the cleaners. You can even have sandwiches or flowers delivered. All while you're at work. Fast, safe, but above all very easy. Never again queue for the car wash. While you are at work your car will be washed on a day and at a time of your choice. Leave your shirts to the experts. Your shirts will be washed, ironed and starched with an odour-free, crease-resistant and less aggressive product to leave your shirts looking like new. A broken zip or missing shirt button? 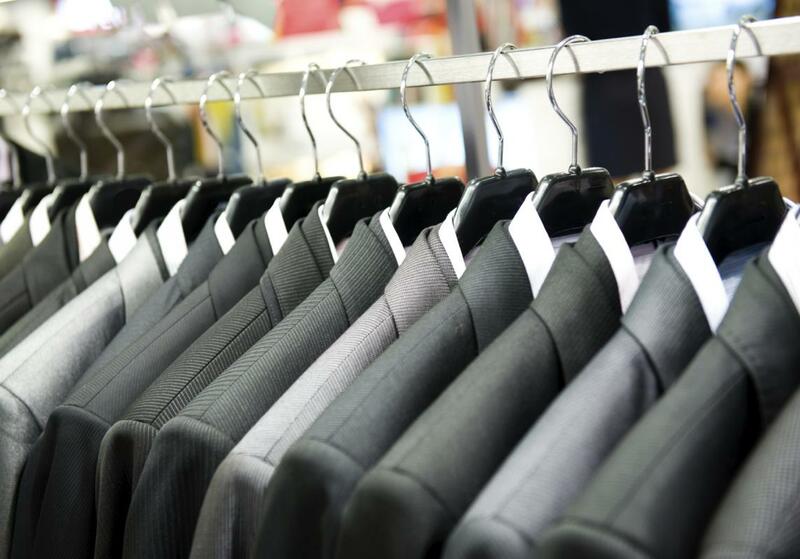 Have your garment repaired with the care and professionalism it deserves. Never again will you have to take your suit to the dry cleaners in the weekend or during the evening. Hand in your garment at the Service Desk in your building, and within two days it will be cleaned and ready for you to collect. 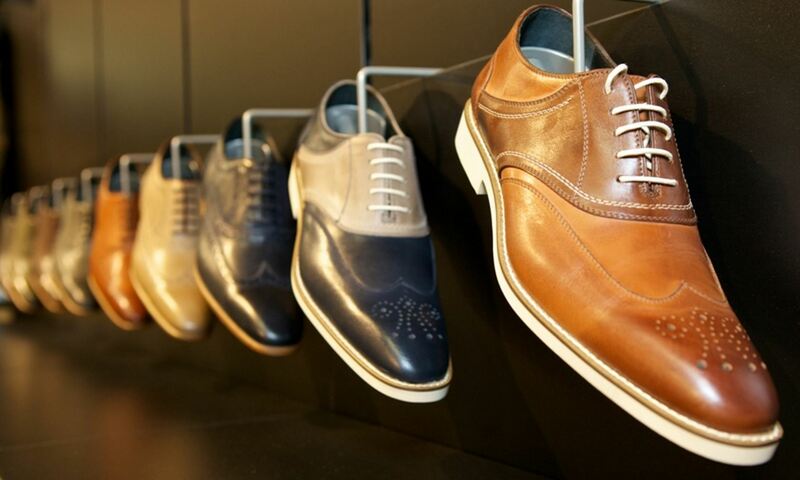 Shoes are an investment and need to be well looked after. Our shoe repairer will do just that in no time with care, attention and skill. It's always nice to receive flowers. Order them before noon and the bouquet will be delivered the same day to congratulate or thank a business contact, personal friend or acquaintance, or as a get-well gesture. Convenience is the motto at Atlas ArenA Amsterdam. Besides Absolute Taste, Absolute Break, Absolute Kids and Absolute Workout, Atlas ArenA Amsterdam also offers Personal Convenience Services. These Personal Convenience Services make life just that little bit easier. No longer do you need to queue for the car wash or waste your free Saturday afternoon getting your shoes repaired or taking clothes to the cleaners, or sew a button on your shirt in the evening. It's all taken care of while you work. Our selected partners offer these services through the Services4 platform. As a lessee of Atlas ArenA Amsterdam you will of course be given a great discount. The Service Desk is responsible for Atlas ArenA Amsterdam's technical and facilities management and is therefore the first point of contact for all lessees and staff. The Service Desk is on hand to deal with all complaints, requests and breakdown reports and to provide information on the products and services described in the product and service guide. The Service Desk is available around the clock on telephone number +31 (0)20-609 1234. You can also contact the Service Desk by email (servicedesk@atlasarena.nl) or in person at the Service Desk office in the Australië building.